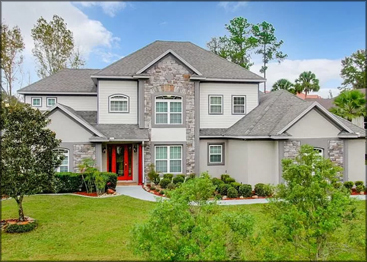 Welcome to OcalaLuxuryHomes.com! 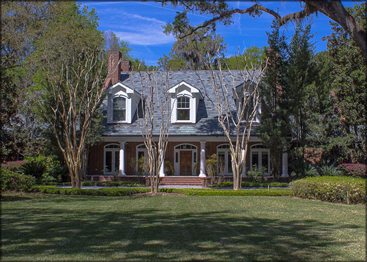 You can Search All of Ocala and Marion County’s wide selection of residential homes here! 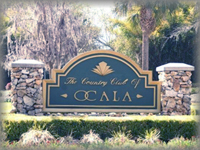 You’ve arrived to Ocala’s most concise guide to select Ocala Luxury Homes for sale. 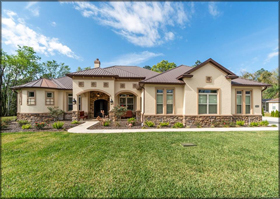 Welcome to a resource that values your time by presenting homes in a user friendly format by premier popular subdivisions. 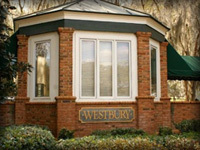 You can search all homes, search by map, or focus on specific subdivisions we specialize in. Orange Blossom Hills. 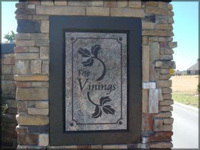 Across from The Villages. Less than 2 miles from Lake Weir. Nearly 2 acres Rolling Hills. Priced to sell. 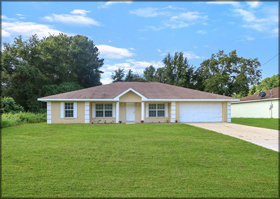 Close to 484, SW 140th Ave., Ocala, and Dunnellon. Large home site in growing area of new homes. 5.39 Acres Rolling Hills. Beautiful area of small farms close in. Located just two miles north of SR 200 off CR 484. 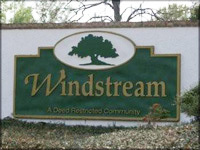 Deed-restricted to site built homes, with paved roads and many big nice farms in the subdivision. 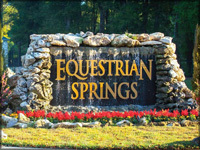 Bring your horses; Cross Florida Greenway just across 484. 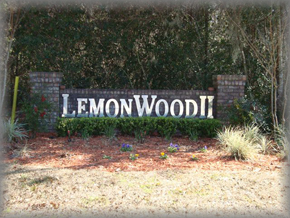 Three adjacent lots across from The Villages on CR42. 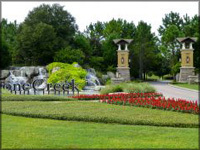 Part of the Pinehurst Subdivision which is surrounded by booming Orange Blossom Hills. 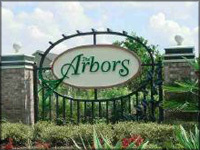 Inexpensive popular Homesites in Marion Oaks and other subdivisions. 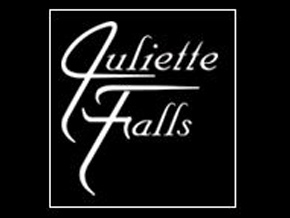 Three acres ready for you to build your dream home! 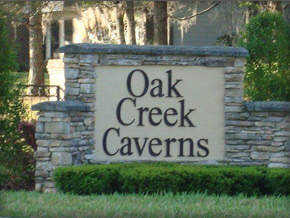 Located in the upscale subdivision of Redding Circle in Ocala, FL. Enjoy the beauty, peace & quiet this neighborhood has to offer. No HOA fees. Centrally located. Close to everything. 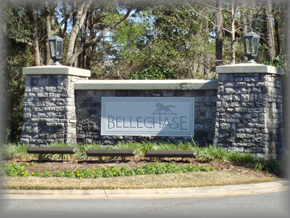 Popular Bellechase offers a convenient location with gated, guarded community, walking paths,and serene natural wooded landscapes. 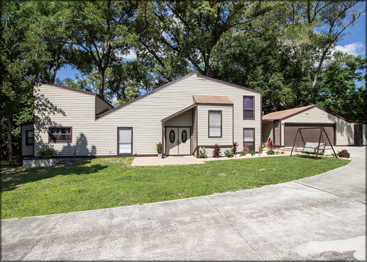 3.2 Acres Near the Villages. Priced to Sell $99,500. Owner may Hold Financing. 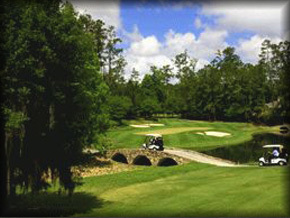 Fabulous lot for your dream home in Heath Brook Hills. High elevation lot at end of cul-de-sac with great views. Two parcels on 1.28 acres in a great location. Build your house here. Builders take note, up to 4 houses here. 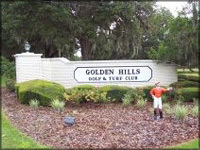 Just East of 4 way corner S. 475 and SE 80th St. Near Country Club of Ocala. Wooded lot. 2.9 Acres on SW corner of intersection of 475 and SW 107th Place. 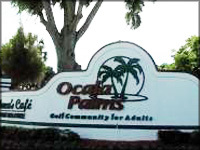 Popular area for mini farms between Ocala and Belleview. Fenced property with nice Oaks. Priced to sell. 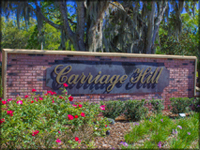 Build your dream home in the desirable gated community of Carriage Hill. 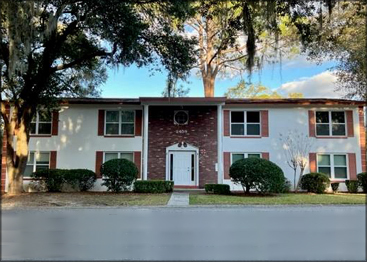 Ideally located in the SW area of Ocala, FL just minutes from shopping, dining, great schools and award-winning hospitals. Known for its natural environment, Carriage Hill offers a beautiful lake with a fountain and quaint gazebo as well as trails for walks. 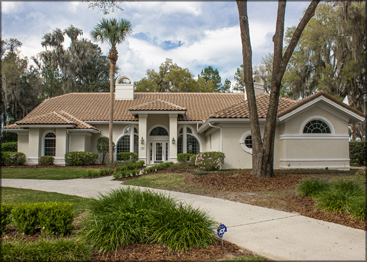 Search Ocala Real Estate For Sale Here! “Your lifestyle, your investment, your convenience, your memories, your home..."